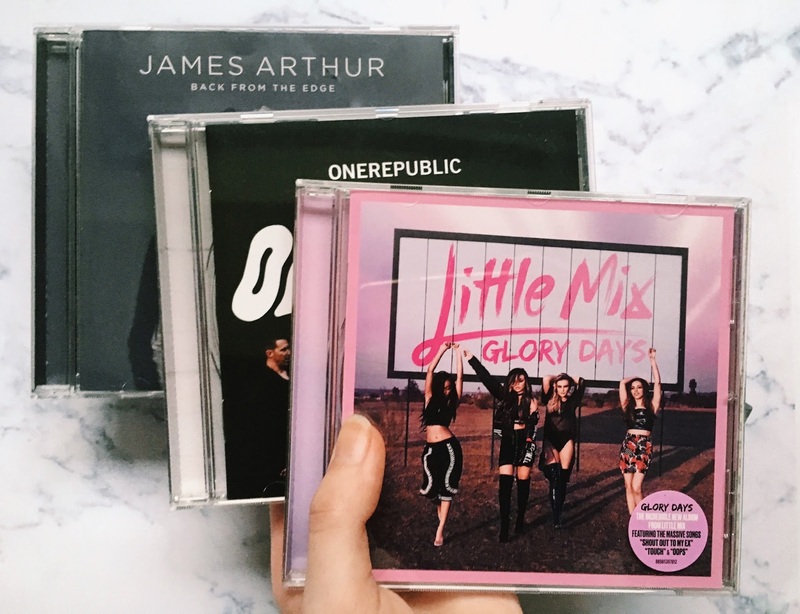 Recently I've been listening to a lot of three albums - Little Mix's Glory Days, James Arthur's Back From The Edge and One Republic's Oh My My. 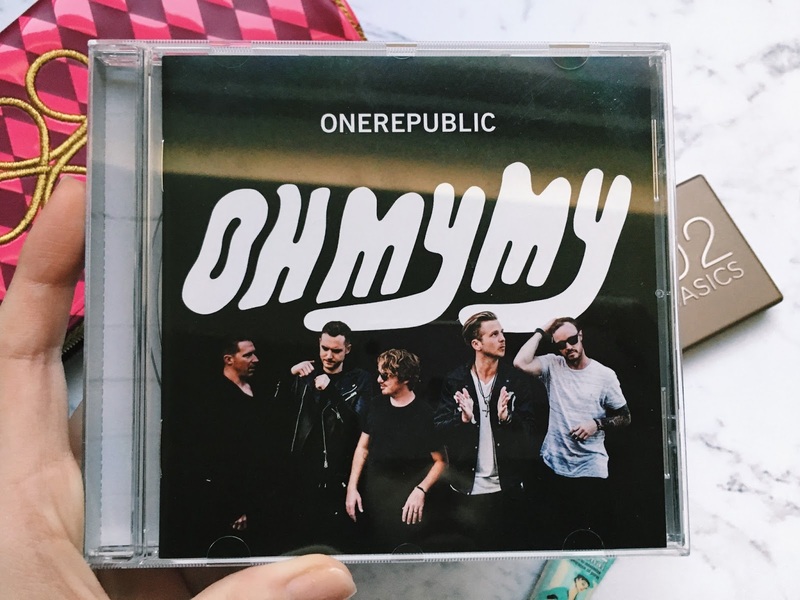 The first two I received for Christmas and I later bought One Republic's album when I went shopping around new year. Since I've been spending a lot of time getting to know them lately I thought I'd share my thoughts in mini reviews. 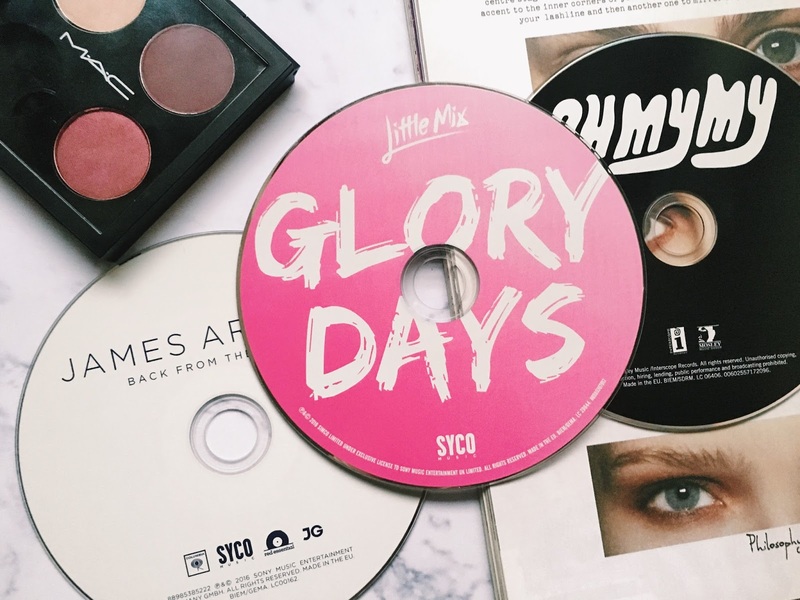 I loved the first track Shout Out To My Ex since it was released - the perfect catchy summer anthem, so I was looking forward to listening to their fourth album Glory Days. Upon first listen I was immediately drawn to the song 'Touch', it has a really good beat and I think it might be their latest single release from the album. 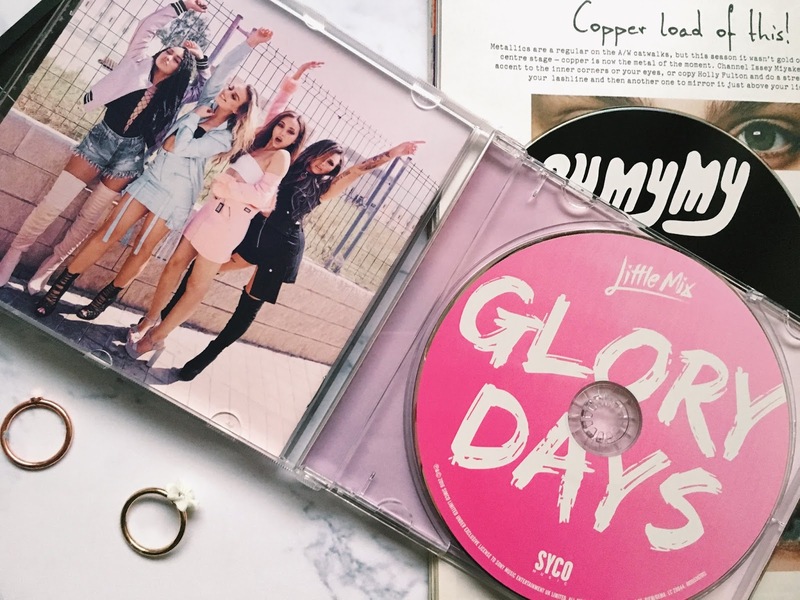 The album is a real feel-good, empowering one in true Little Mix style, particularly Power and Private Show which make you feel like you can take on anything! I love the more stripped back songs such as Your Love in there too. I also have to mention the last song on the album, Nothing Else Matters, such a beautiful song which is my current favourite on the album. 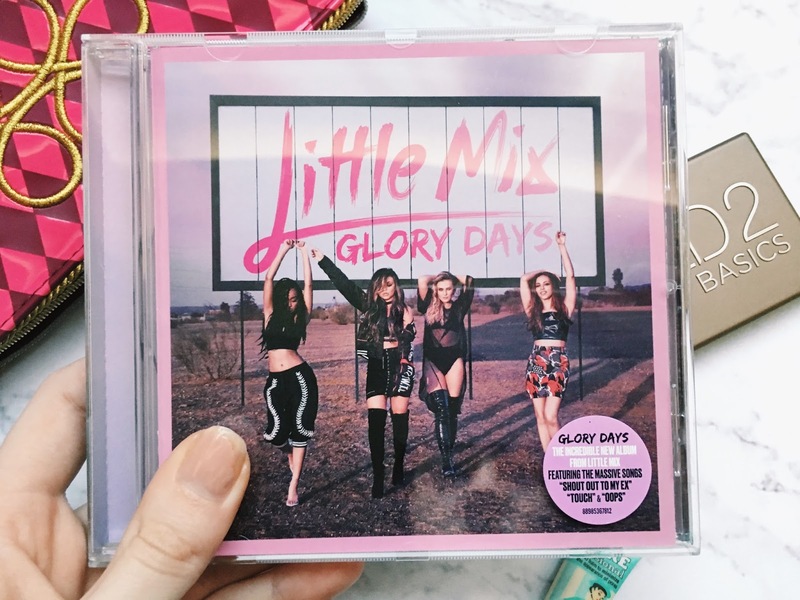 I picked this one up in HMV when shopping because I've listened to the singles off the album - Kids and Wherever I Go - and their previous album, Native, on Spotify a lot over the past few months. The second track 'Future Looks Good' was one I instantly loved, it's very inspiring which is a reason I've liked their music so much lately. I love the piano at the chorus too. 'Dream' features some great guitar riffs which I really like. Wherever I Go has to be one of my favourites on the album, there's definitely a good reason why it was picked to be the first single, I think it sold the album very well. I haven't listened to it as much as the other two albums since I bought it later but I still do like it - although I'm undecided yet as to whether it's as good as their previous album Native, which you need to listen to if you haven't already. I have always felt James Arthur's debut self-titled album, released in 2013, was very underrated. I even saw him on tour 3 years back (can't believe it's been that long ago!) and it was a really good concert, so I was very excited for his comeback to music. I'm sure you all know Say You Won't Let Go which did insanely well in the charts rebooting his career. The album is full of beautiful songs just like that such as Can I Be Him, one of my firm favourites on the album. 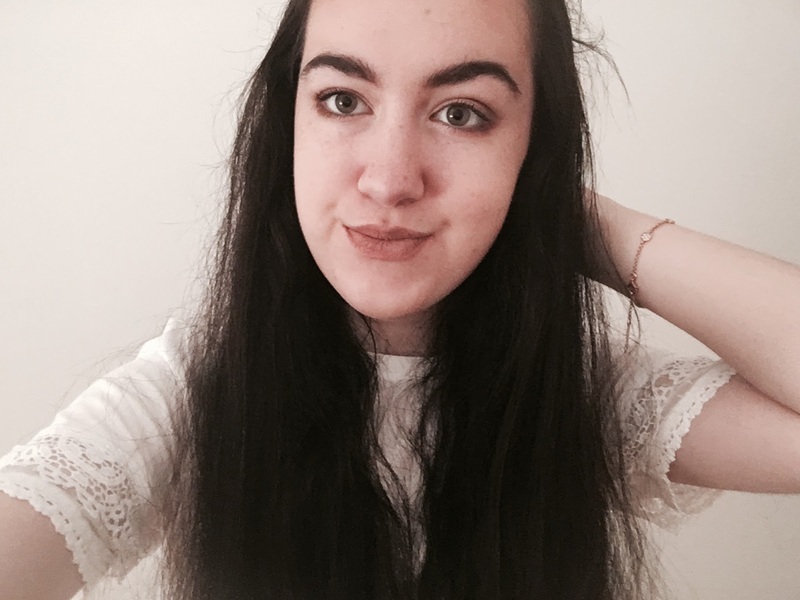 Songs like Pheonix have a chilled out sound wheras Sober have a rockier influence. But the main reason why this album is so good is how well written the lyrics are. Safe Inside has lovely lyrics "Will you call me to tell me you're alright? Cos I worry about you the whole night," and the last track of the album, Finally, feels so honest and real about his career and wanting to make his father proud. James' voice is very distinctive and I really like his latest release, Back From The Edge. What albums have you been enjoying lately? I absolutely love James Arthur too and couldn't agree more that his older music is v underrated!